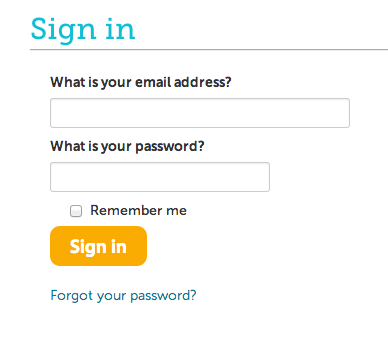 If you are logged in and you'd like to reset your password, click your e-mail address at the top righthand corner. Next, click on "Account Settings" from the dropdown menu and then "Password" on the menu on the right. 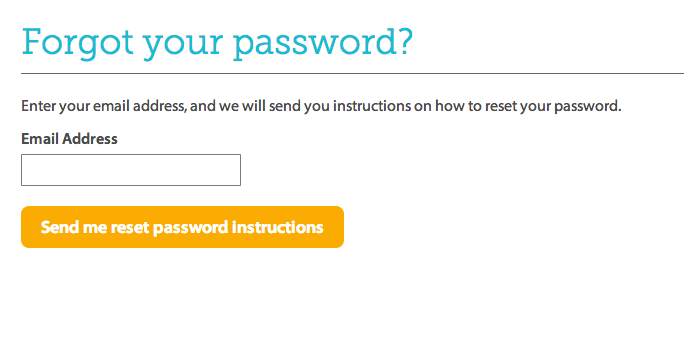 Once you've clicked on "Forgot your password?," you will be redirected to a page where you can enter your email and click "Send me reset password instructions." Next, an e-mail will arrive to your inbox. Please follow that link to reset your password.